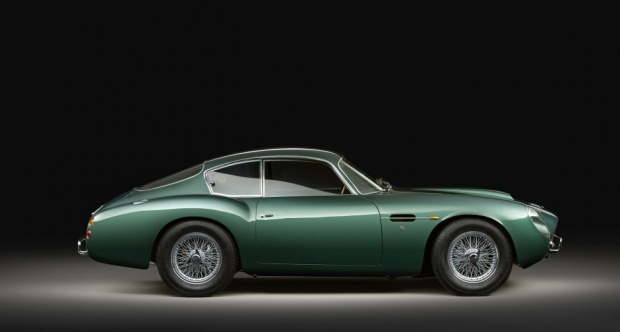 The early Aston Martin DB4s are simply some of the most beautiful cars ever built. From every angle, the body is a sculptural, sensual delight. The long hood ahead of the tight but comfortable cabin is just so well proportioned. A lovely dashboard, with full instrumentation and easily built around the Speedo and Tach centered The attractive, fierce front grill and glass covered headlights set the stage for the rest of the car. 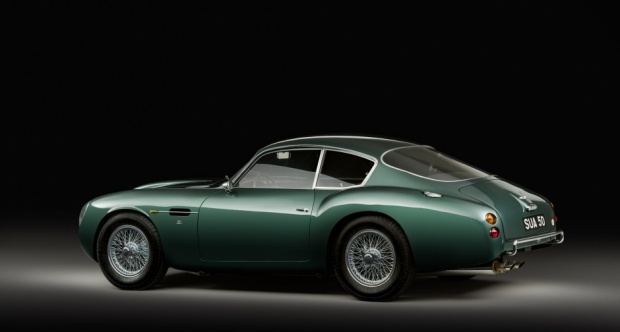 This Zagato version is even more curvaceous and arguably more beautiful than the standard car. The work restoring them is exacting and requires a meticulous hand and eye. 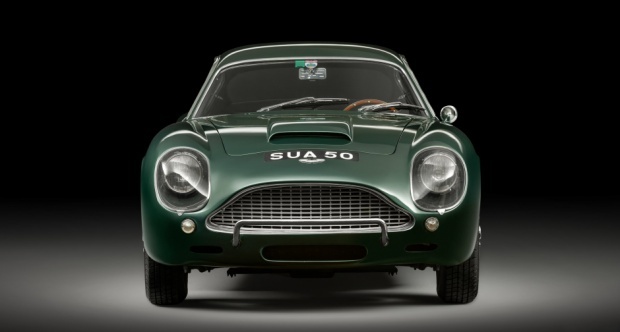 There are firms whose only work is restoring Astons. 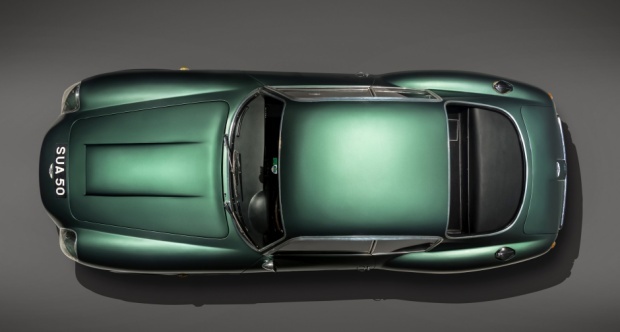 The GT was made to be a lightweight, high-performance version of the handsome DB4. 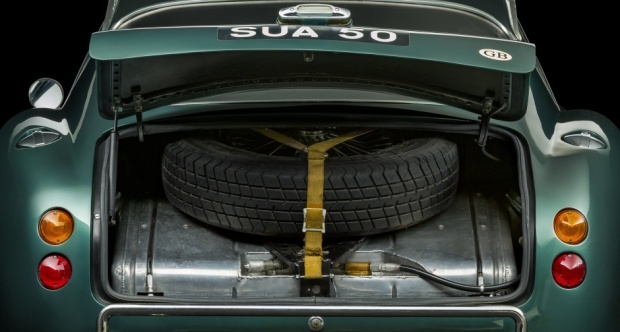 The GT was available in 3.7 L and 3.8 L versions, with two sparkplugs per cylinder and three twin-choke Weber carburetors. 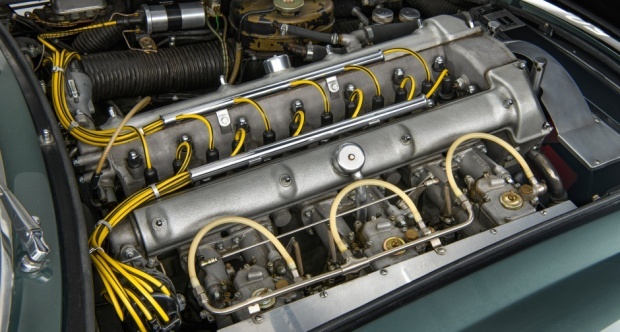 High compression (9.0:1) raised the horsepower to 302 hp — a big number for 1961. Max speed was 151 mph, and 0 to 60 mph took 6.1 seconds. It was the fastest road legal production car at the time. 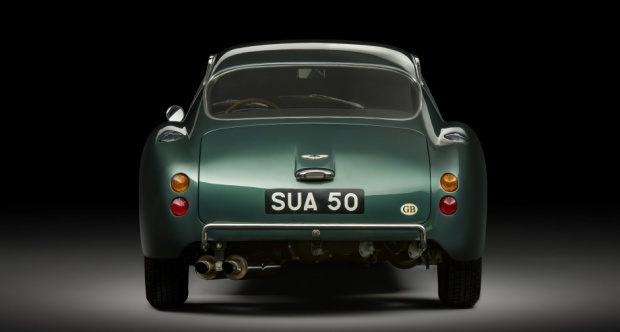 From 1958–1963 Aston produced 1,204 DB4; about three quarters of them were GTs. 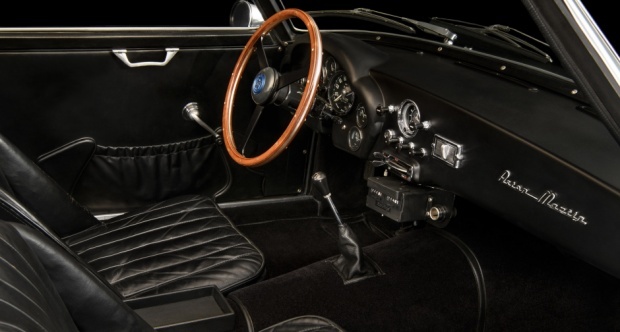 Only 19 were made with the Zagato coachwork, and only 7 of the 19 were left-hand drive. 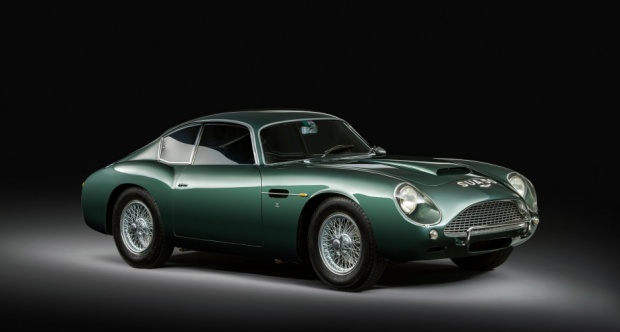 1961 DB4 GTs sell for $500k to over $3 million dollars, depending upon ; but this rare version is even pricier — they go for $9-14 million dollars.